I have been working with Laura for almost three years now, and I can’t get over how fast time FLIES by!! I love every single session with Laura, she is one of those people who really light up a room when they enter with their positive energy!! I always feel totally upbeat and ready to tackle my to-do list after I am with her!! This week she wanted a new shot for her blog, and wanted it to be “yoga-ish” but not “too yoga”. I think we succeeded with this one!! See ~ isn’t she just happy, positive, and full of energy just looking at this photo?!?! 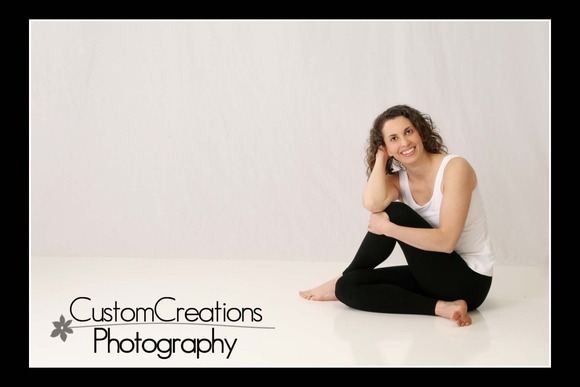 If you want to learn more about Laura, her yoga and other awesome projects she has going on check her out HERE !! Posted in Uncategorized | Comments Off on More Laura Erdman-Luntz!